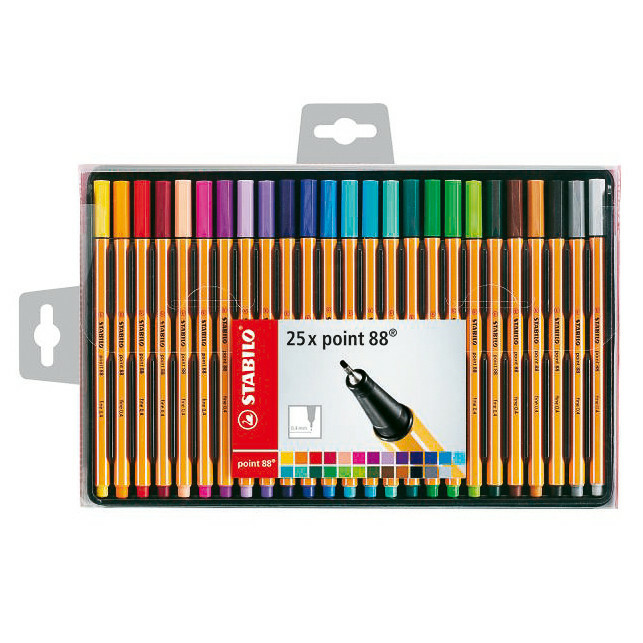 Stabilo Point 88 Fineliner Pens. 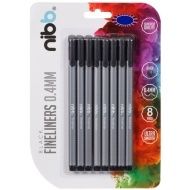 Europe's number one fineliner, Stabilo produce quality pens that never let you down. The hexagonal striped design known all over the world includes a metal encased tip, making it suitable for rulers and stencils and a popular choice for professionals, students and children.